Welcome to Tri-State Machining Inc. 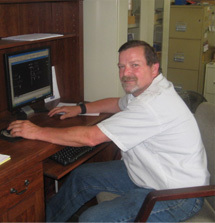 Founded in 2002, Tri-State Machining has a strong commitment to quality. 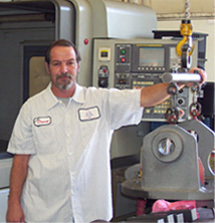 Our Wide ranges of capabilities, skilled personnel and commitments to customer service and high quality have made Tri-State Machining a favored supplier to the Mid-West Region. 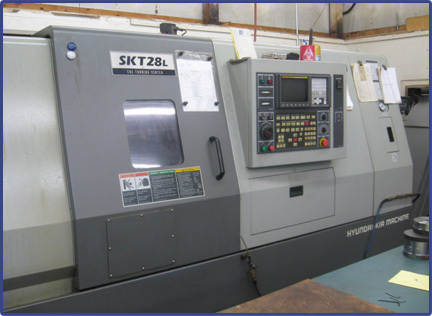 Thank you for your interest in Tri-State Machining. Please contact us to discuss what we can do for your company. The Super Kia Turn 28LB was designed to meet our customers' needs for a flexible, highly productive and cost effective machine. It is designed to provide superior rigidity, accuracy and surface finishes. High-speed turret indexing, quick spindle acc./dec. times and fast rapid traverse rates minimize non-cut time. Classic manufacturing methods and ultra rigid construction are combined with advanced technological features to provide exceptional value. © 2019 Tri-State Machining Inc. All rights reserved. *Entrance located on Pennsylvania St.